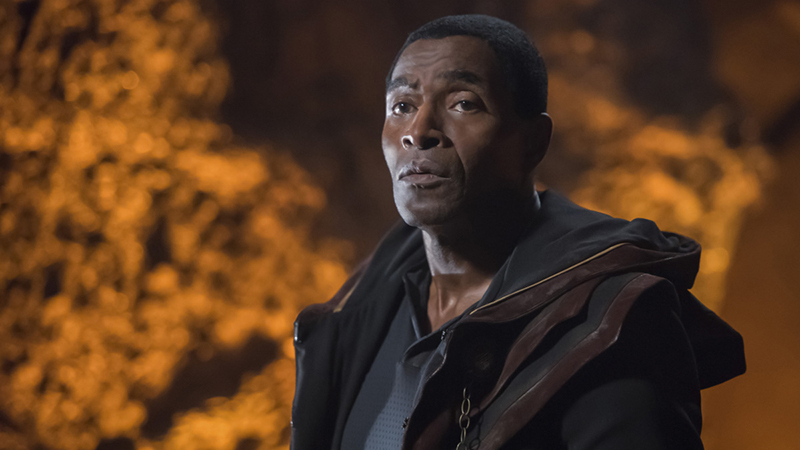 Deadline reports that Carl Lumbly (Supergirl) has been cast as Beth’s father, Abe Clarke, in the upcoming February 19 episode of NBC’s This Is Us. In addition, Rachel Naomi Hilson (Madam Secretary) will recur as teen Beth, with Akira Akbar (Grey’s Anatomy) recurring as young Beth. Episode 3.13, titled “Bethany Clarke,” will focus specifically on Beth’s (Susan Kelechi Watson) background story. Hilson and Akbar will make their first appearance in the episode. Lumbly, Hilson, and Akbar will join the previously announced Phylicia Rashad in the episode, who will be playing Beth’s mother. The cast joins a list of impressive guest stars on the series, including Katey Sagal, Sylvester Stallone, Jane Kaczmarek, Denis O’Hare, Sam Trammell, Seth Meyers, and Katie Couric. This Is Us is a refreshingly honest and provocative series that follows a unique ensemble whose paths cross and their life stories intertwine in curious ways. We find several of them share the same birthday, and so much more than anyone would expect. This Is Us is a smart, modern series that will challenge your everyday presumptions about the people you think you know. The cast includes Milo Ventimiglia, Mandy Moore, Justin Hartley, Chrissy Metz, Sterling K. Brown, Susan Kelechi Watson, Chris Sullivan, Michael Angarano, and Ron Cephas Jones. This Is Us Season 3 explores Jack (Milo Ventimiglia) and Rebecca’s (Mandy Moore) courtship and more heartbreaking journeys for some of the Pearsons. Dan Fogelman serves as writer and executive producer with Don Todd. Jess Rosenthal, Charlie Gogolak and directors Ken Olin, John Requa, and Glenn Ficarra also executive produce. This Is Us is produced by 20th Century Fox Television. This Is Us airs Tuesday nights on NBC. The post This Is Us Season 3: Carl Lumbly Cast as Beth’s Father appeared first on ComingSoon.net.